These days, skincare products are not only restricted to women but it is increasingly common to see men buying skincare products for their own use. According to The Straits Times, Singaporean men are paying more attention to their appearance and are using a wider range of skincare products. There has also been an increase in men having aesthetic treatments. 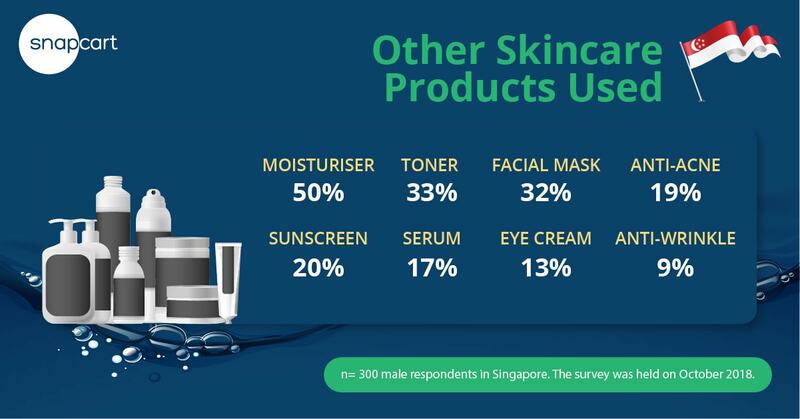 The same result is reflected in a survey conducted by Snapcart on men’s skincare on October 2018 among 300 male respondents in Singapore, aged between 15 to 60. The main goal of this research was to identify the skincare usage of Singaporean males. 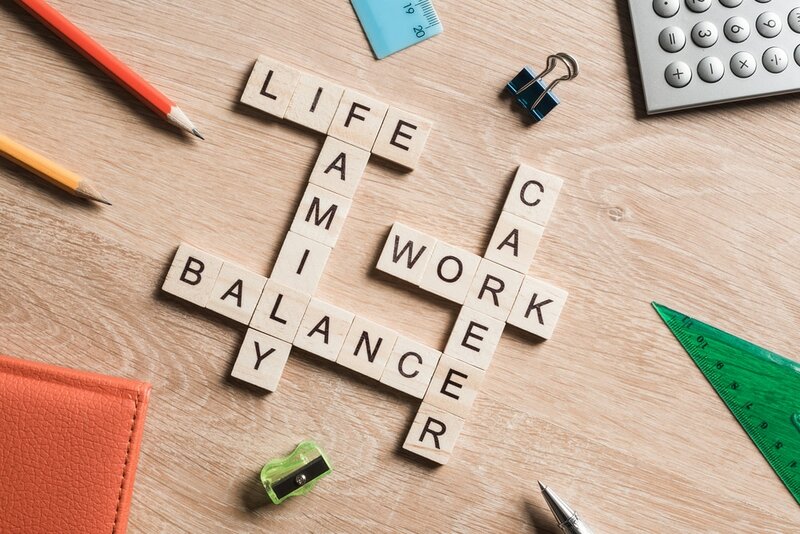 Check out the highlights of the research. For many of us washing our face would be the most rudimentary of skincare routine and facial wash would probably be the product used most regularly. However, some men just aren’t sold to the idea of having a skincare regime. Interestingly 9% of respondents still use liquid body wash and body bar soap to wash their face. Fortunately (for beauty brands) a majority of the males surveyed have the habit of using facial wash (67%) to wash their face, followed by facial scrub (15%) and face bar soap (5%). This shows that Singaporean men are at least aware and concerned about the basic step of skincare. 61% of respondents claim to pair facial wash with other facial product(s) in their skincare routine. Most are men aged 25 to 34 years old. This resonates with the trend reported in The Straits Times that more men in this age group are keen on skincare products “because having good skin gives them confidence”. 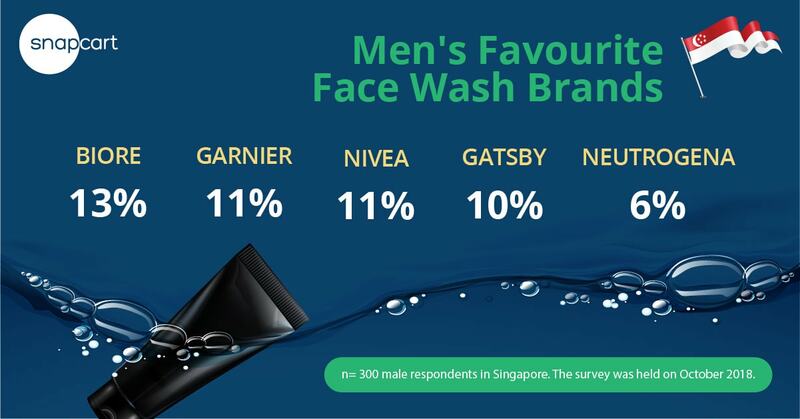 There are three brands that stand out among men: Bioré (13%), followed by Garnier and Nivea, both at 11%. Bioré is preferred primarily among men 45+ years old (22%), while those aged 25 to 34 years old are geared towards Garnier (14%). Nivea is most commonly used by men aged between 15 to 24 years old (13%). What about the other prominent facial wash brands? Check out the following graph. The skincare products most frequently paired with face wash are face moisturiser (50%), followed by toner (33%) and facial mask (32%). Anti-acne and sunscreen are more commonly used among adolescents and young men aged 15 to 24 years old (anti-acne 37%, sunscreen 32%). Although most of the skincare products are female focused, 85% of men believe it is very easy to find male skincare products and over 80% say it is fairly easy to find stores that sell men’s skincare products. WHERE DO THEY BUY THEIR SKINCARE PRODUCTS? 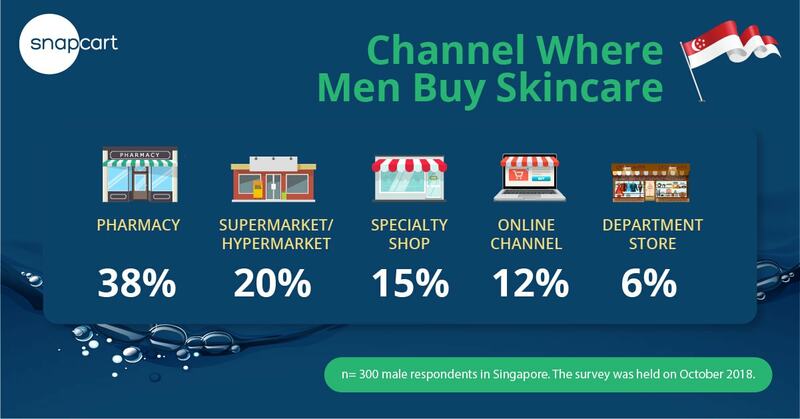 Top 3 favorite places for men to shop for their skincare products in Singapore are: pharmacies (38%), supermarket/hypermarket (20%) and specialty shop (15%). Respondents prefer to buy skincare in pharmacies (Guardian, Watsons, etc.) because it’s easily accessible (33%). These stores are near to their home, office or campus. The same reason was also mentioned in those who chose to buy their skincare product in supermarkets or hypermarkets. 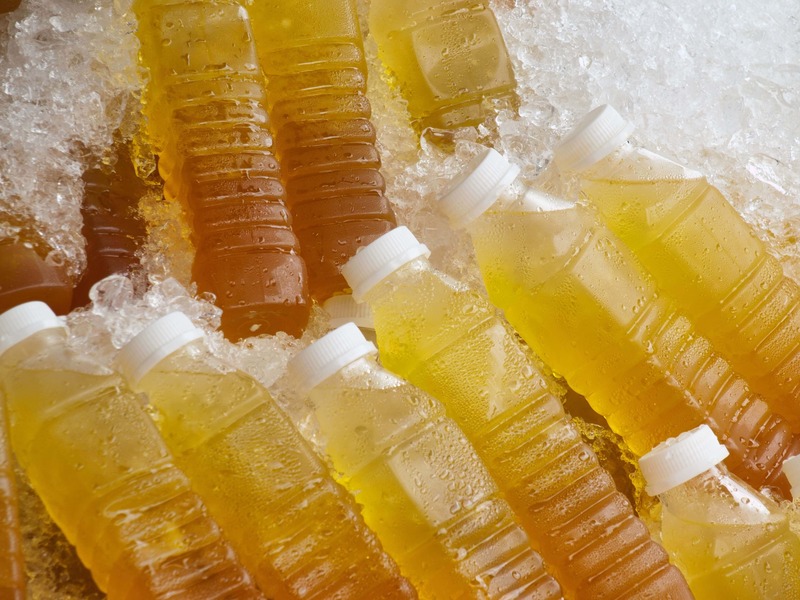 Accessibility is not the only factor to determine the purchase of skincare product. In fact, some respondents would prefer to purchase from specialty shops and department stores as they are perhaps looking for an “upgrade” to their skincare regiment. 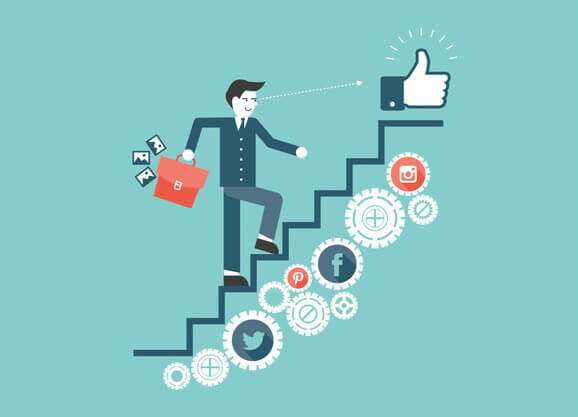 In addition, specialized sales consultants are present in these channels and would help provide recommendations for the right product. Ranked 4th most commonly used channel for men when they buy skincare products, online can be considered a sizeable channel for brands. 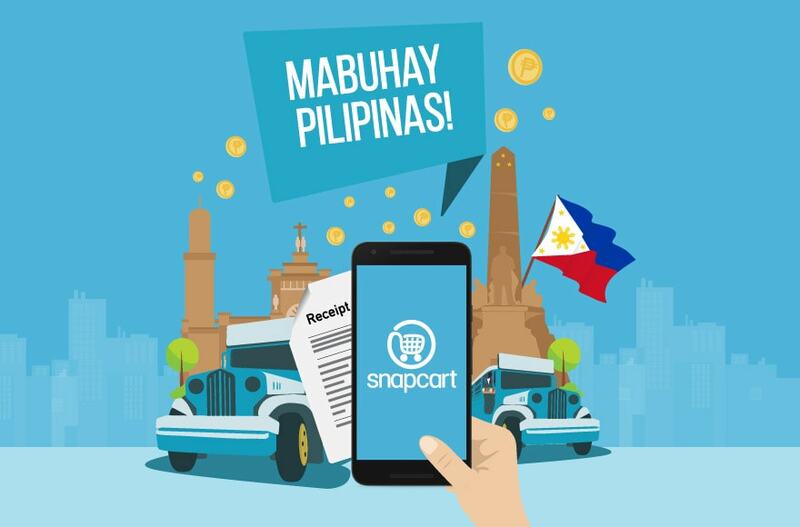 Based on Snapcart’s online receipt data we noticed that beauty category makes up more than 10% of sales in a top e-commerce retailer in Singapore. 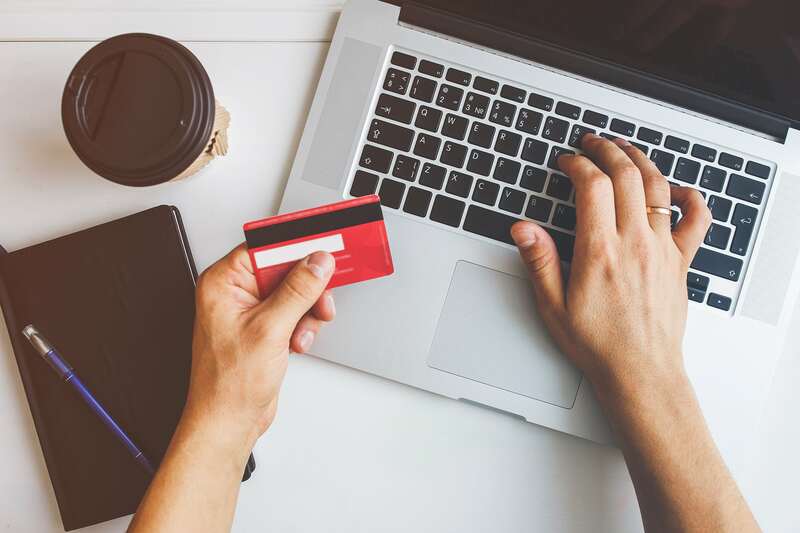 For consumers it is indeed practical especially for recurring purchases like skincare products – shop, pay and receive your products from the comfort of your own home or office. 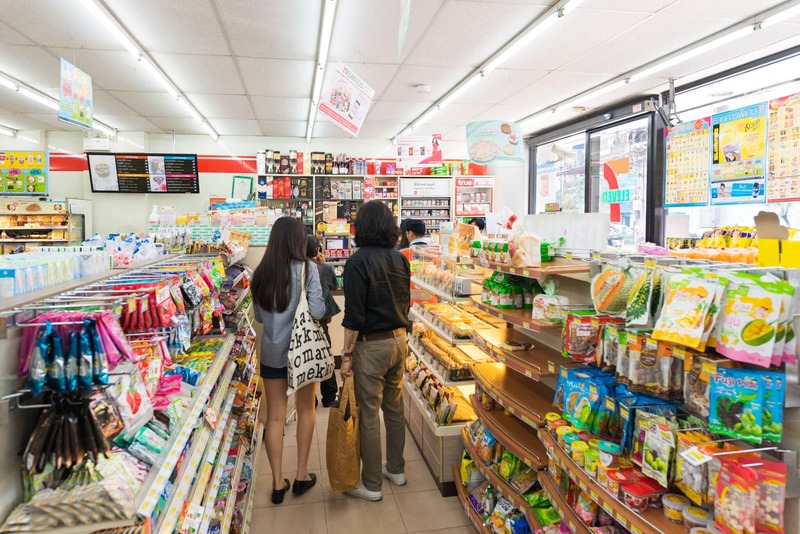 Convenience (19%) was also cited as the reason why they shop from an online. 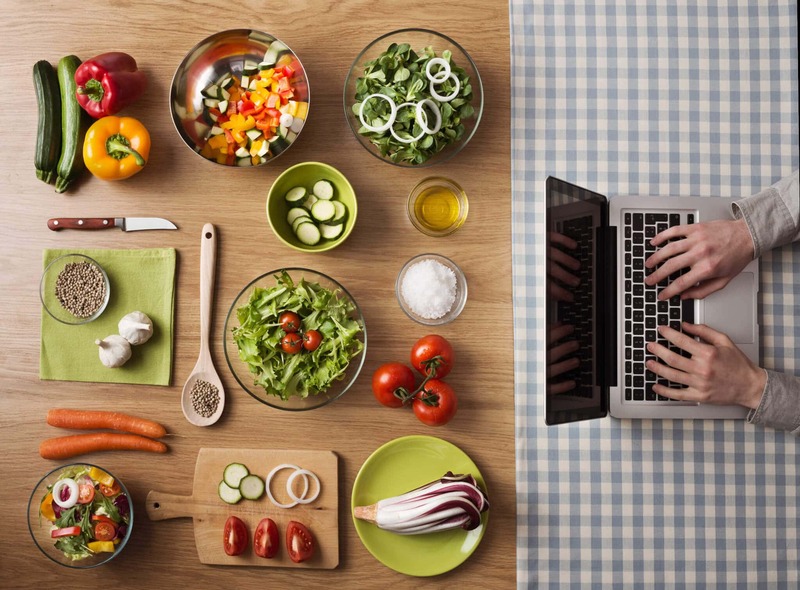 However, the main reason cited for shopping online is its low price (48%) via frequent promotions. « Are You A Pet Lover?